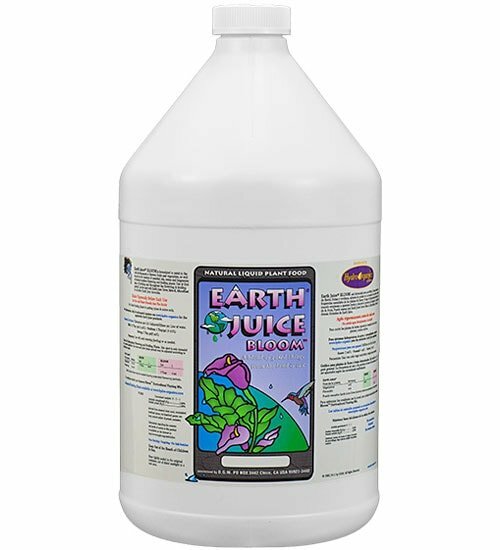 Containing no nitrogen, Earth Juice Bloom is used to promote the rich development of flowers, fruit and vegetables. 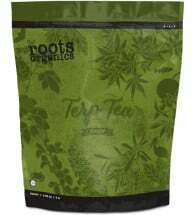 Use at first sign of budding and throughout the production period. 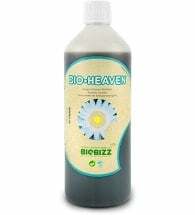 Also good for plants that do NOT require any nitrogen, such as cactus and legumes. Best used indoors or out for hand-feeding applications. 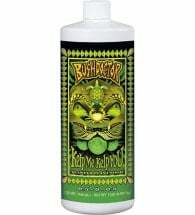 Mix 1 to 3 Tbsp per gallon of water and apply every watering. 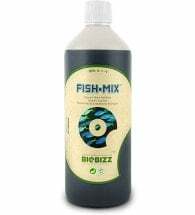 Ingredients: Bat and seabird guanos, oat bran, sea kelp, potash, steamed bone meal and rock phosphate.